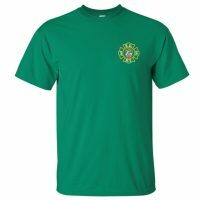 SKU: 637. 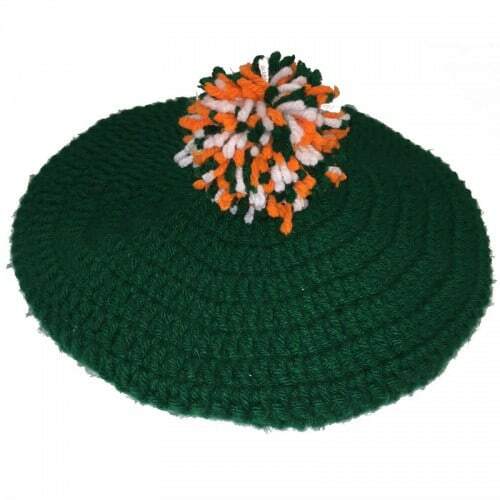 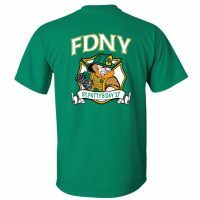 Categories: Irish Pride Apparel, Tees & Polos. 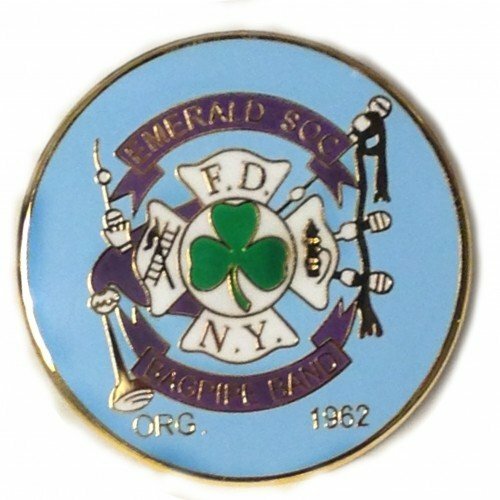 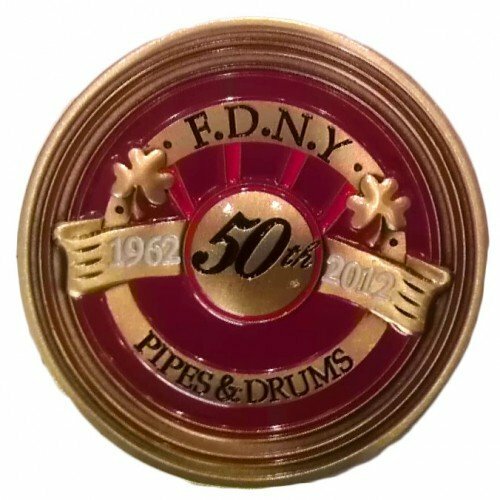 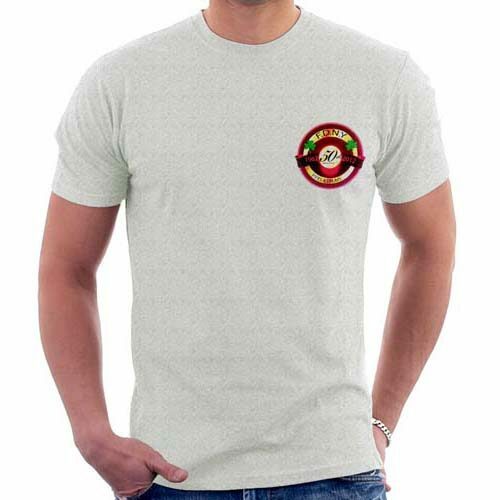 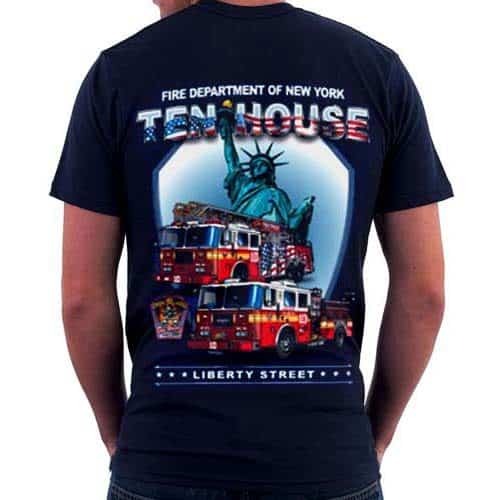 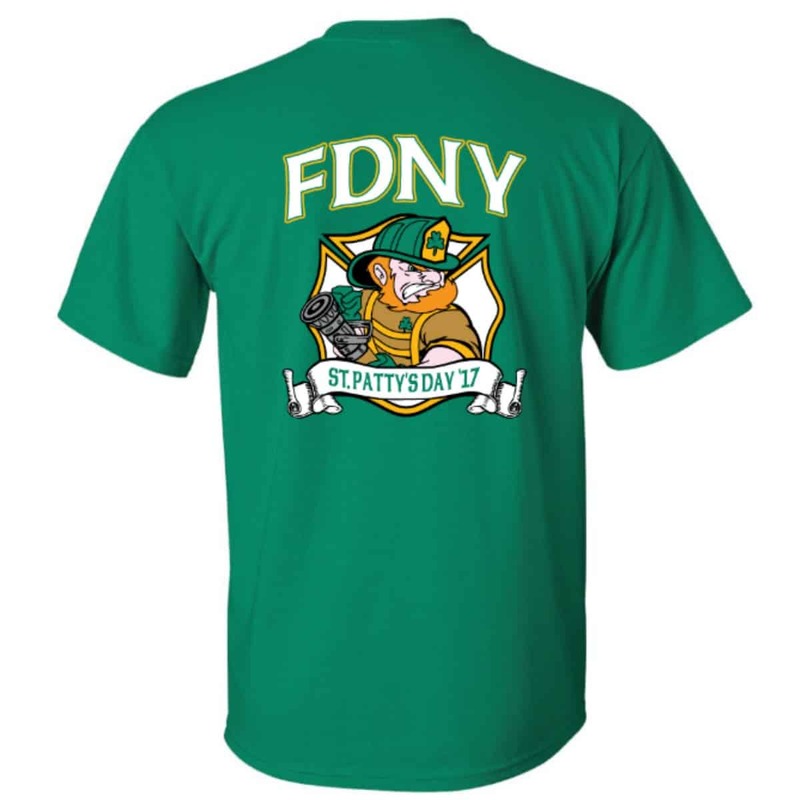 Tags: 2017, clover, EMERALD SOCIETY, FDNY Irish, FIGHTING IRISH, fire department city of new york, FIREFIGHTER T-SHIRTS, got green, gotgreen, green, Ireland, irish, irish pride, kiss me, kissme, leprechaun, luckycharms, made in USA, paddysday, parade, PIPES AND DRUMS, shamrock, ST PATTY'S DAY, St. Patrick's Day, stpaddys, stpatricksday, stpatricksparade, stpats, stpattys. 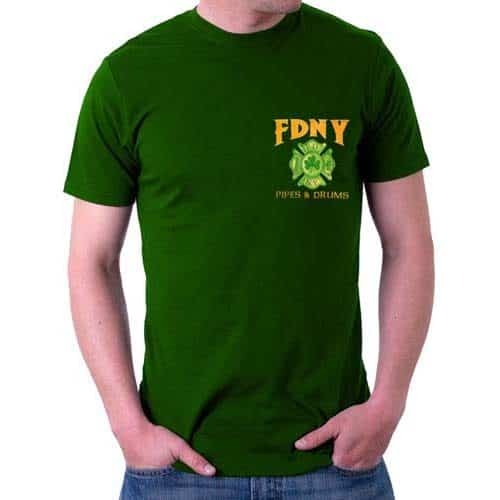 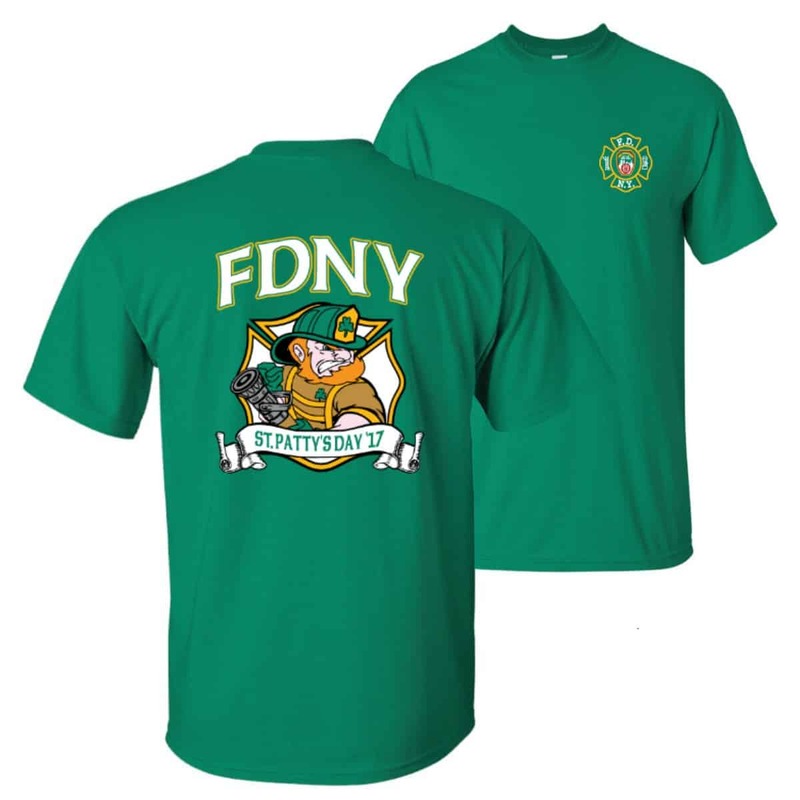 Be the first to show your Irish pride in FDNYShop’s first-ever limited edition annual St. Patrick’s Day t-shirt!